If you are thinking about starting your own business and have discussed it with anyone, chances are you have been told that you can get loans from the government. This is true, but maybe not in the way you think. First, the government does not directly make loans to small business owners. 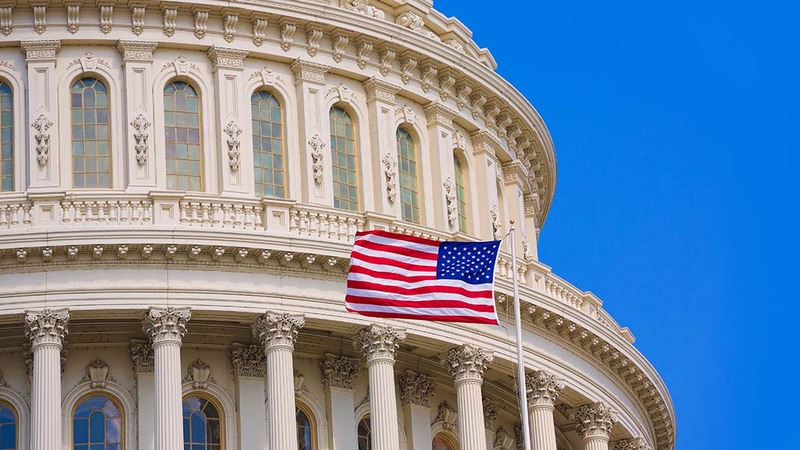 There is no way to apply directly to the federal government for a small business loan. 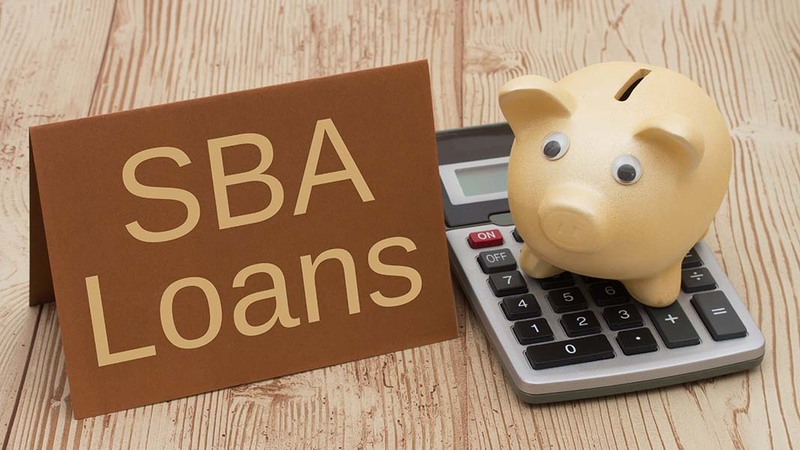 The Small Business Administration (SBA) guarantees business loans, through banks and sometimes non-bank lenders, to borrowers that meet certain criteria. The key is finding the lenders that offer the government business loans for which you are eligible. Many government business loans are designated for women, minority, or veteran business owners. In addition, businesses located in certain rural locations are eligible for business loans guaranteed by the federal government. These loans are offered by lenders that participate in the SBA’s small business lending program. Some businesses located in areas that have been hit by natural disasters are eligible for disaster loans guaranteed by the government. When an area is hit by a hurricane, tornado, flood, etc., businesses can suffer both physical and financial damage. There are loan programs that can help firms rebuild after physical damage, and those that can help them get back on their feet after losing business due to a natural disaster—even when no physical damage was suffered. Not every lender participates, but many do. Local banking institutions, big banks, and credit unions are the most likely sources of funds guaranteed by the SBA. Biz2Credit can help you find the best deal. In the process, we can help save time that you can better spend working on other aspects of your business. Visit Biz2Credit.com to find out more.